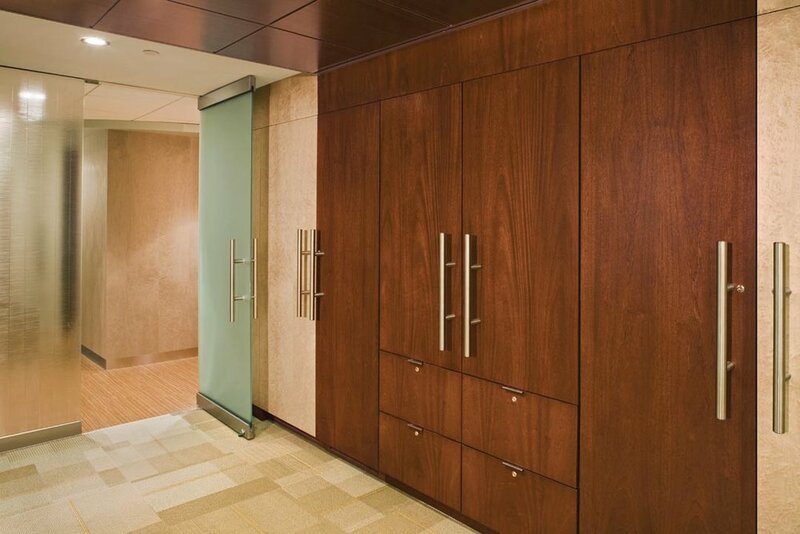 Osher Center’s integrative therapies suite blends eastern and western design influences into a sophisticated medical environment that has the ambience of a contemporary spa. The interior design combines elements from Zen design, Feng Shui, and yin/yang energy balancing into a peaceful space that supports Osher’s holistic medical care approach. In order to create this calming and soothing interior setting, integration of earth and water-toned colors with natural materials and finishes such as mahogany and bamboo. The décor is accented with colorful glass mosaics, water-inspired glass paneling, and indirect cove lighting. 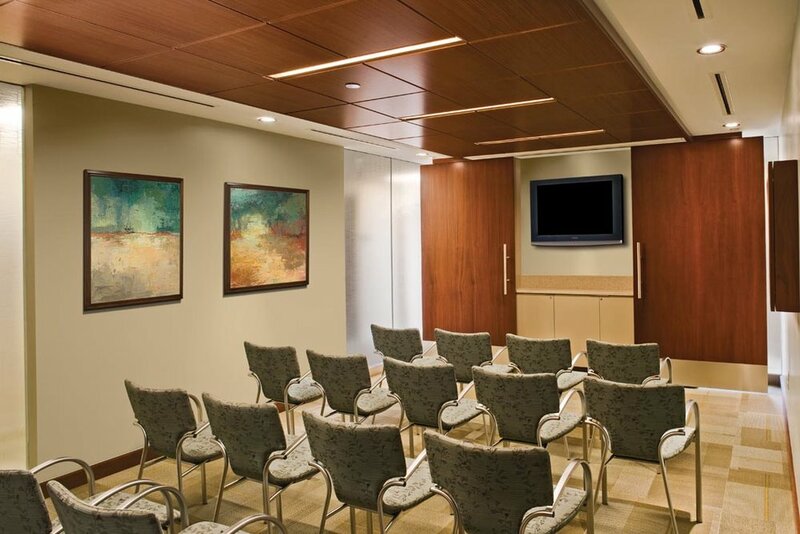 Part of the design team and engaged in all phases of design through construction for this medical building affiliated with Brigham and Women’s Hospital. Project involved reclaiming vacant and unused spaces to create a spa-like atmosphere for outpatient services.